Spring is 46 days away! To get us through until then, we’re focusing on organic Tangerine Essential Oil, Citrus reticulata. Tangerine has the most wonderful sweet, light and tangy scent. This oil is said to have an almost hypnotic effect on our psyche. It’s been known to help ease stress and tension due to its soothing action on the nervous system. 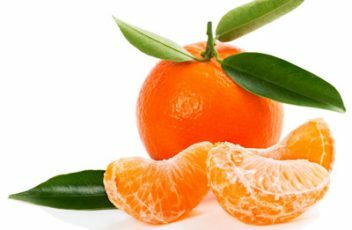 Tangerine has some of the same properties as Orange and Mandarin. Our Harmonia Goddess of Peace & Tranquility Diffuser Blend includes Tangerine Essential Oil, but we encourage you to use it in your own blends. Try it with Ylang Ylang, Roman Chamomile, or Patchouli! For the next week, until 2/8/2017, use coupon code TANGERINE to save 10% on retail sizes of organic Tangerine Essential Oil. We hope you’ll give this sweet, light essential oil a try! Remember when use citrus oils on the skin to dilute first (always dilute please) and most citrus oils are phototoxic do not wear on skin in the sun.